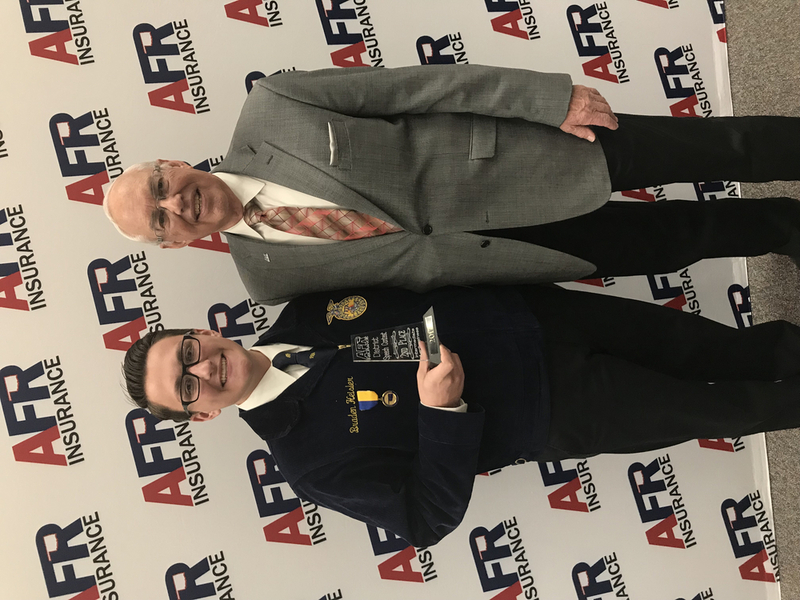 2nd Place at AFR District Speech Contest in the Intermediate Agri-Business division. This qualifies Braden to compete at state on Dec 2. Way to go. It’s a great day to be a Chief!